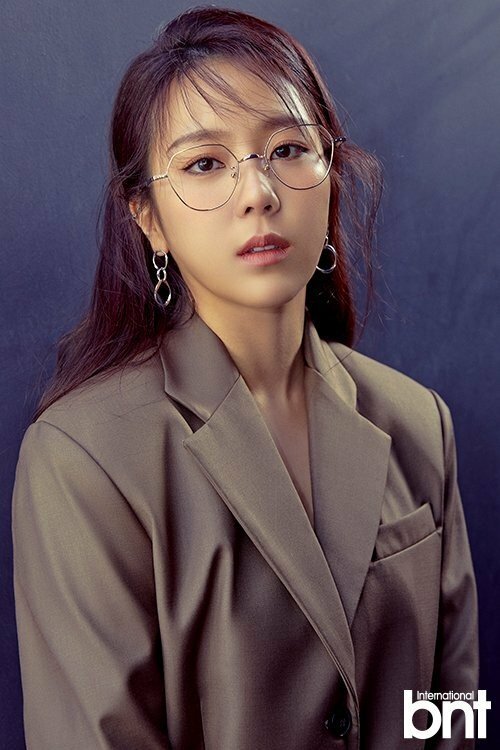 Yewon talked about dating, her ideal type, close friends, and more with 'International bnt'. 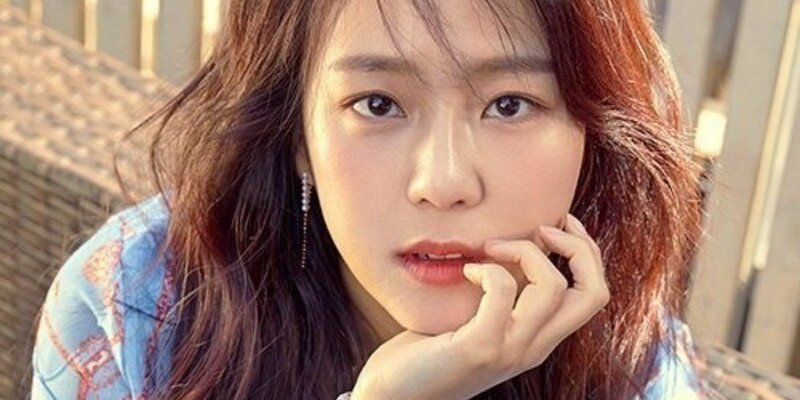 In an interview with the fashion magazine, Yewon shared her honest thoughts on dating. She stated, "Dating requires a lot of attention. I tend to lose interest in dating when I have a lot to do." She also mentioned the trending drama 'Pretty Noona�Who Buys Me Food' and actor Jung Hae In. Yewon said, "The younger character seems very charming. Probably because I tend to have more dongsaengs�as I get older." Next, Yewon talked about her close friend Kwanghee. She revealed, "He contacted me when he was out for a break (from the military) but I wasn't able to meet him yet. I am cautious even though he's just a guy friend because it can lead to dating rumors." In the past, Yewon was on MBC's 'We Got Married' with Henry. Yewon talked about this, and said, "I text him sometimes and watch his Instagram live time to time but that's it." She also commented, "During 'We Got Married', my heart really pounded but there are a lot of things that I regret. I will be better to Henry if I get to go on the show again."